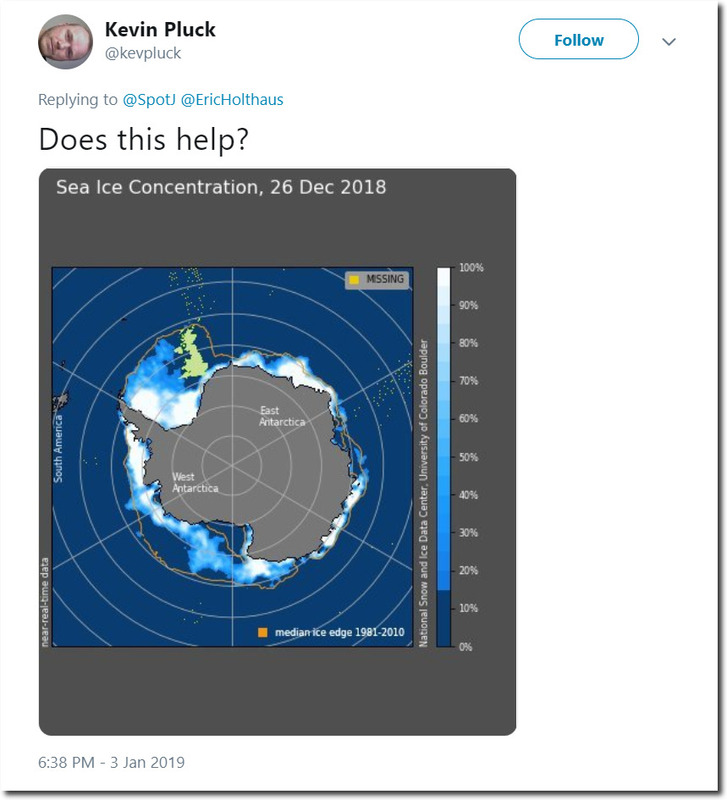 With the Arctic sea ice scam collapsing, climate alarmists are moving their clown show south. 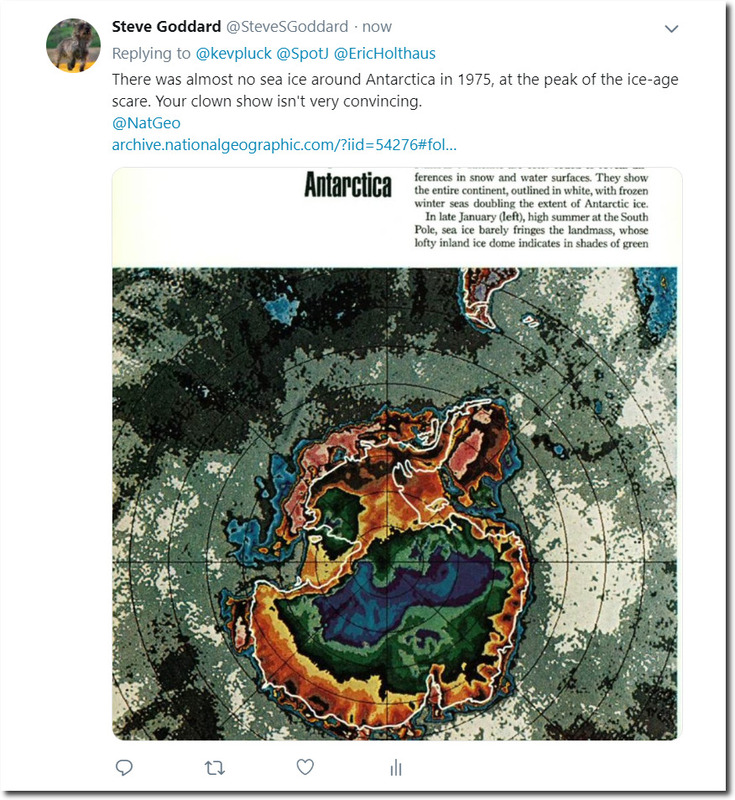 There was less ice in 1976, at the peak of the ice-age scare. No surprise about the flip-flopping alarmists. 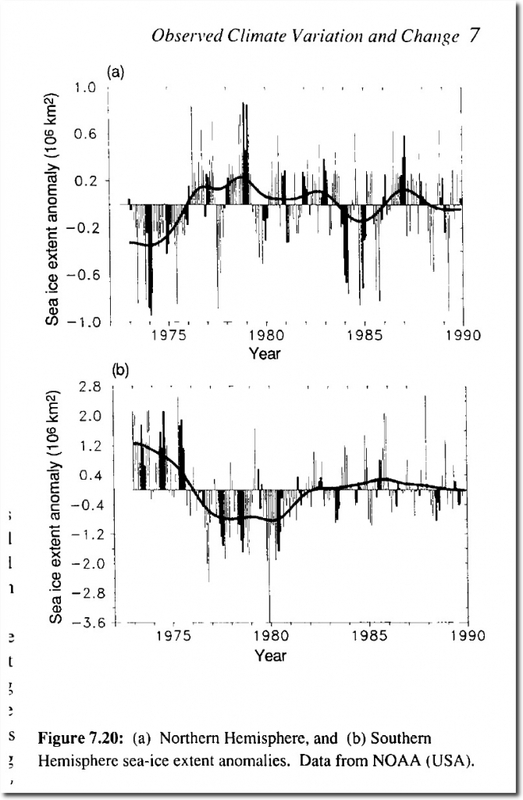 Antarctic sea ice and Arctic sea ice tend to move opposite each other.